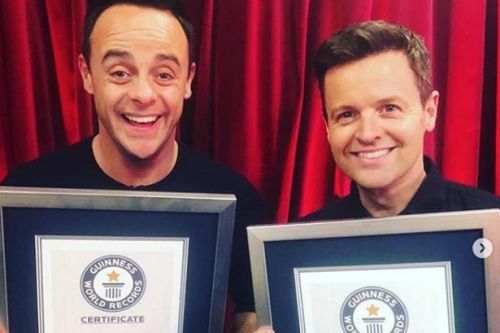 Ant and Dec have been presented with a Guinness World Record following their 18th consecutive Best TV Presenter win at the National Television Awards . 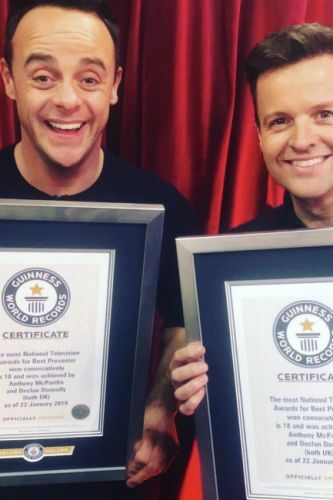 Popular TV hosts Ant McPartlin and Declan Donnelly have been awarded another accolade straight after their successful National Television Awards win. 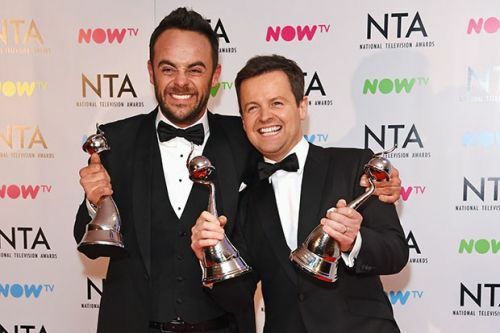 The beloved duo walked away with the Best Presenter Award yet again this year, despite Ant McPartlin's tumultuous year.